When you think of interior design, the chances are that curtains, scatter cushions and wallpaper come to mind. However, doors and windows can offer stylish designs to transform the look of your house, too. 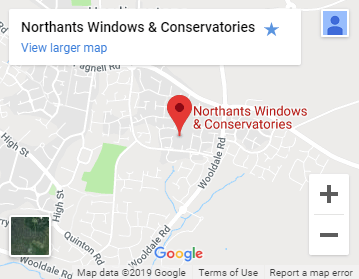 Bring your home in Northampton to life with a range of beautiful double-glazed windows and clear doors. Window frames and doors can do wonders for whatever decor you’re trying to create, so it’s important that you consider the different options available. You don’t want a faux-weathered, old-fashioned window frame amongst a room full of sleek, modern furniture. Doors, in particular, are the first insight to the interior of your home. Choosing a door means choosing a first impression, so it’s important you make the right choice. French doors are great for delivering a traditional look. The attractive and graceful design has stood the test of time for years and would complement an older, more traditional decor perfectly. For a more modern look, you can install sliding patio doors that are protected with uPVC plastic and double-glazing. The smooth, sliding action of the door, combined with the durable glass, makes such doors both practical and attractive. One of the best ways to stay cozy when it starts pouring down with rain is a conservatory. Installing a conservatory offers a great deal of extra storage and living space, and is perfect for entertaining guests or relaxing at the end of a busy day. 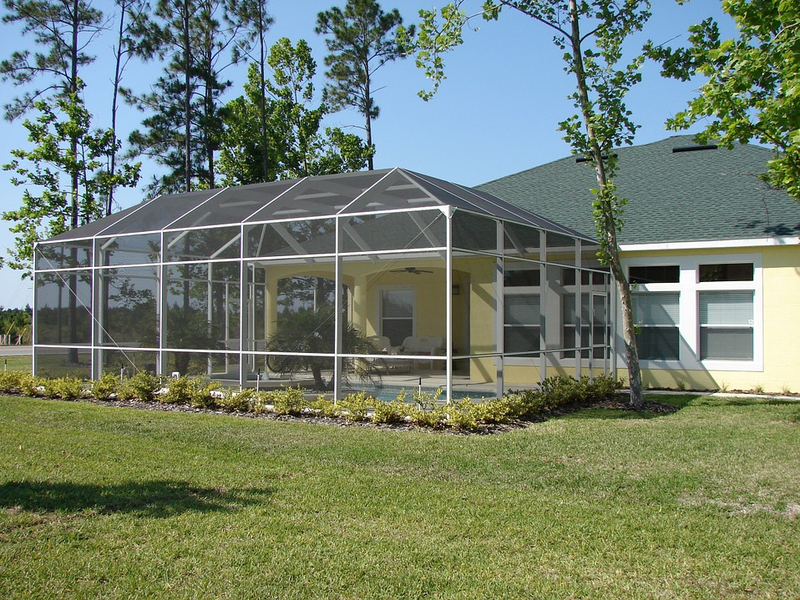 Again, a conservatory can add a lot to the overall style of your home, whether it be a modern contemporary look with sleek curves or a more traditional style with spike bird deterrents and French doors installed. Bespoke conservatories help complement your home’s unique look, as well as provide an elegant solution to your space problems. Nothing kills a cozy atmosphere quicker than an unwanted draft. Keeping the right temperature within your home is crucial for maintaining a calming vibe. Whatever kind of design you decide on for your window frames, it’s important that you install them with double-glazing. Double glazed uPVC windows are not only thick and sturdy enough to withstand any harsh storms or accidental football impacts, but they also save you a ton of money on your heating bill. According to information gathered by the Energy Savings Trust, replacing your single glazed panes of glass with double glazing can annually save you an average of £155. Not only are double-glazing windows energy efficient, but they’re also really easy to look after. They require little to no maintenance, aside from an occasional wipe-down. Windows and doors are an extension of your home’s look. Energy efficiency and safety locks are great for keeping the bills and burglars at bay, but choosing any old design when fitting your windows can spell disaster for your decor. Make use of reliable double-glazing windows, and fit them into window and door frames that are going to make your interior spring to life, because it doesn’t have to be a choice between one and the other. Have you been inspired by the ideas in this post? We’d love to see your results – contact us or message us on Facebook with your pictures and we’ll feature the best of your submissions on our blog and social media! Next Post Tiled conservatory roof or glass: which is the best conservatory roof replacement option?